Ferrari has said they will work out how to show competitive pace in Bahrain after a shocking performance at the first race of 2019. 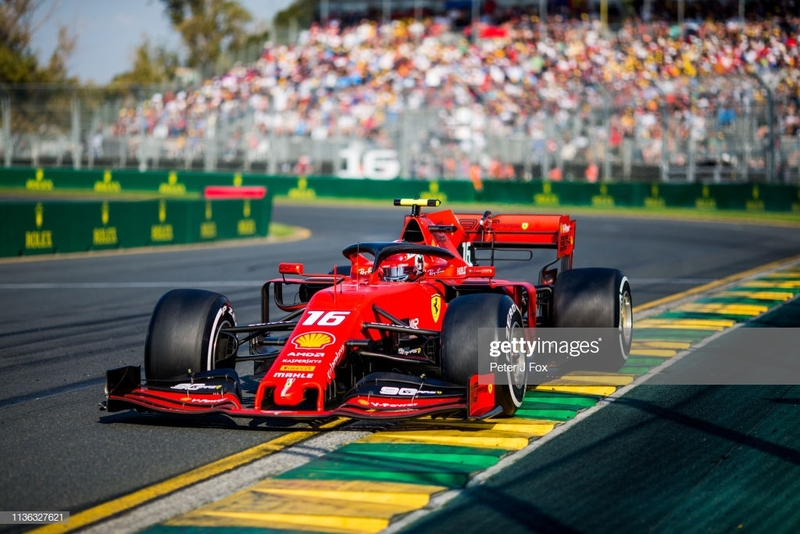 Following a promising pre-season test from the Scuderia, the team did not find their form in Melbourne and struggled to keep up with the pace of their rivals. The team were only able to finish fourth and fifth, nearly a minute behind race victor Valtteri Bottas. However, the team expect to improve their pace for Bahrain and show better performance against their rivals. Ferrari team boss Mattia Binotto said: “Right from Friday, we didn’t feel comfortable at this track (Melbourne). “Even though we did a lot of work on set-up, we didn’t find the right balance and even our qualifying performance demonstrated that we were struggling to adapt to the Albert Park track. Four time world champion Sebastian Vettel also spoke of the SF-90’s performance, claiming his slow pace boiled down to lack of grip on his tyres. He said: “The reason I was so slow in the race was mostly due to the fact that the car could not find enough grip with the medium tyres that we fitted at the pit stop. “So in the coming days, we will analyse the data in detail so as to be ready for the next race, which is not far away now. Bahrain has traditionally been a good hunting ground for Ferrari, the team winning the last two consecutive races at the circuit in front of their Mercedes rivals. However, Mercedes are expected to continue their impressive form, whilst Red Bull could be in the mix for a win with their new Honda engines.